It’s been out in the open that Google has another operating system in the works. The OS Fuchsia is Google’s mysterious project based on a new Google-built kernel called “Magenta.” It is the first OS from Google that is not based on Linux, Google’s Android and Chrome OS are based on Linux. At the time of its first sighting in August, Fuchsia was spotted as the part of a command line form. 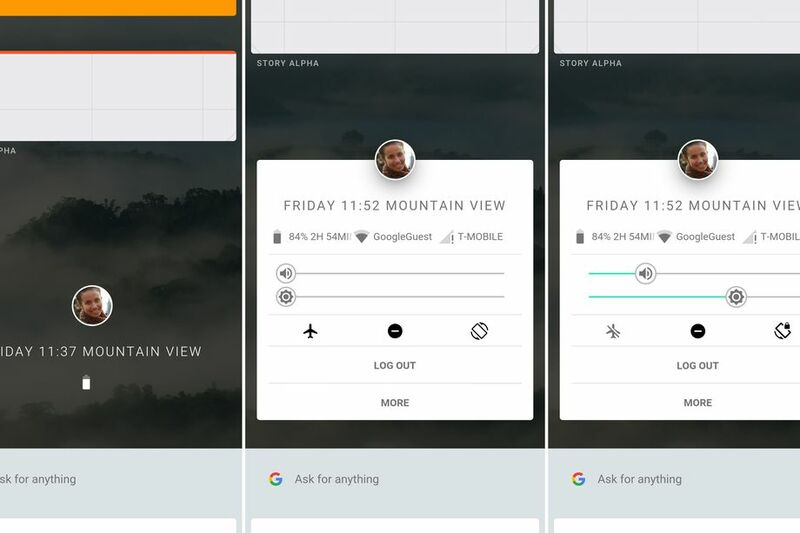 Now, the OS has its own interface, which is based on card design like Google Now. The images of the new UI have been posted online by Ars Technica. Kyle Bradshaw from Hotfix uncovered Fuchsia’s new look in a video. The new UI of the OS is called Armadillo, and it serves as “the default system UI for Fuchsia.” Armadillo has been built in Google’s Flutter SDK that serves as a creator for cross-platform code running on multiple operating systems like Android and iOS. It also means that Armadillo can be loaded on an Android device and use it to uncover how it would look on Google’s mysterious OS. 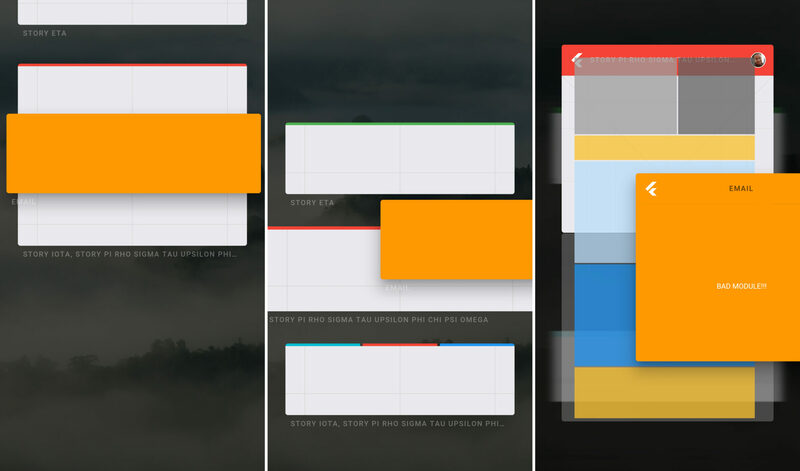 We can’t help but think if Fuchsia is Google’s next step towards mobile OS? If yes, is it planning to launch it as a replacement for Android or just a third-party OS that will be available for the interested users? Or maybe just an experimental layout to see if such elements could be included in the existing Android and Chrome OS. For now, we have a lot of questions than answers for Google’s Fuchsia. We hope Google soon comes up with a blog post to explain its plans for the new OS.